Patty's Mobile Detailing LLC is a IDA Certified Detailer (CD) and Skills Validated (SV). Specializing in '“Auto Paint Correction” and “Interior Reconditioning”. Offering Gtechniq Ceramic Coating. We are Gtechniq Certified Accredited Detailer. Our goal is to ensure our clients receive the most professional service, consultation and expert advise concerning their automobile, from start to finish. GLASSPARENCY IS ALWAYS THE RIGHT CHOICE. GlassParency is the professional installer’s choice of glass coatings on todays market. Unlike many wax-based or topical coatings, GlassParency is chemically engineered to react to silica within the glass, creating a bond unmatched by the competition. It’s product attributes go beyond just a water repellency, making it ideal for any silica-based surface, in any climate or environment. Spring 2016 I was blessed with the opportunity to be a featured detailer on a new T.V. 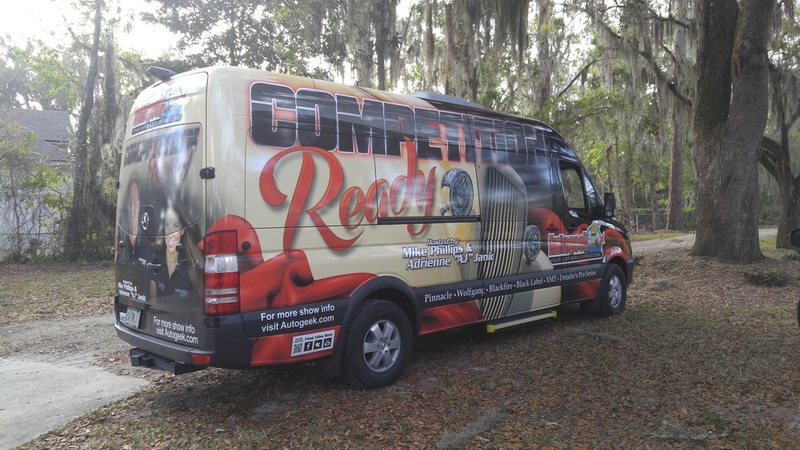 show Called "Competition Ready" on the Velocity Channel. 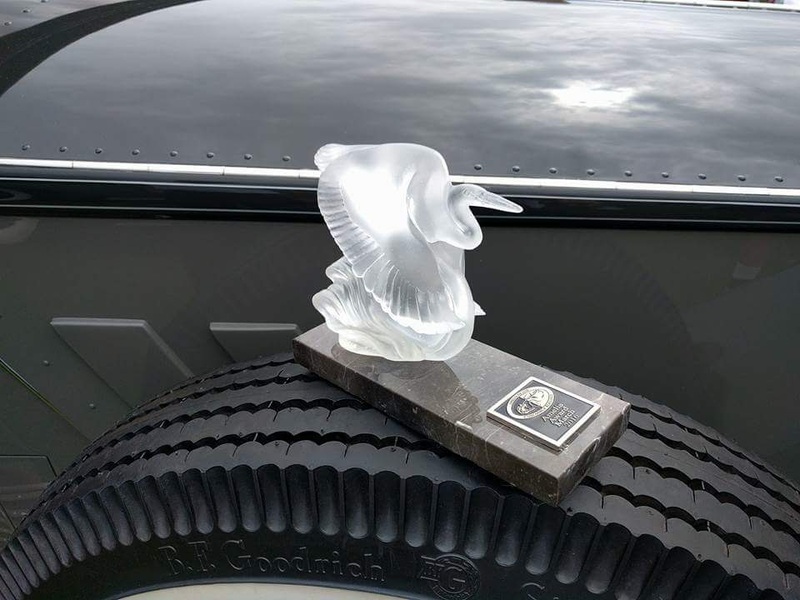 On Episode 7 I Meticulously machine polished a 1933 Rolls Royce Phantom town Car in preparation for Amelia Island Concourse located in Jacksonville Fl. which won A ribbon for it's class! 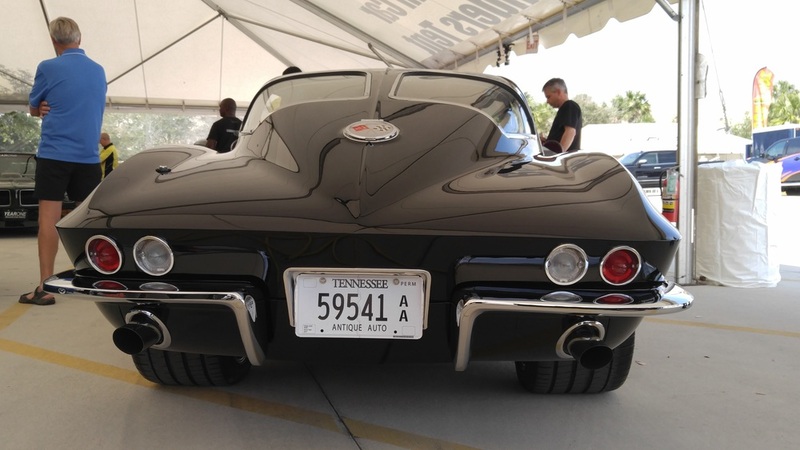 On episode #8 I had the privilege to be on a team that polished Brian Finch (Finch Performance) a custom 1963 Split Window Corvette for preparation of a judging competition @ Autogeek annual Detail Fest located in Stuart fl. 2016. Below are some still pictures of both events.